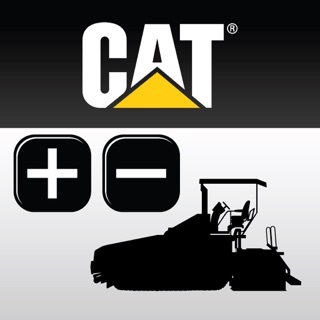 The "WIRTGEN GROUP at Bauma 2019" app provides detailed information about all exhibits of the Wirtgen Group product brands and John Deere, which will be presented at Bauma 2019. 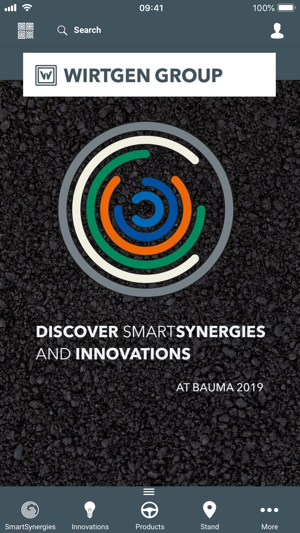 The app provides an overview of the trade fair stand and allows the user to immerse himself in the world of the Wirtgen Group and the Bauma motto "SmartSynergies and Innovations". - Come to know the synergies between the products of the Wirtgen Group and how you can use them to achieve savings potential for your projects. 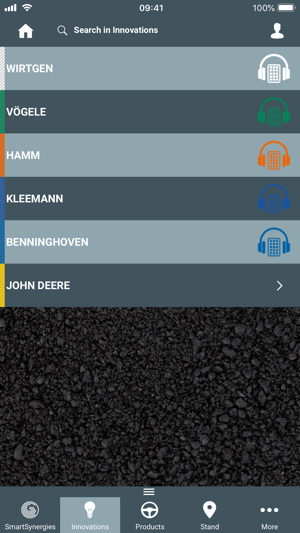 - Get informed conveniently via audio files about the world premieres and innovations of our product brands Wirtgen, Vögele, Hamm, Kleemann and Benninghoven. 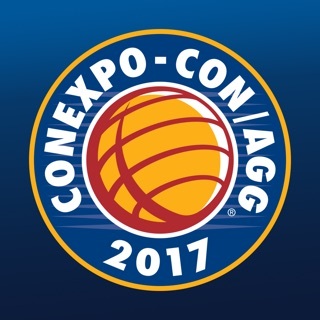 - Discover the highlights of all exhibits on display. 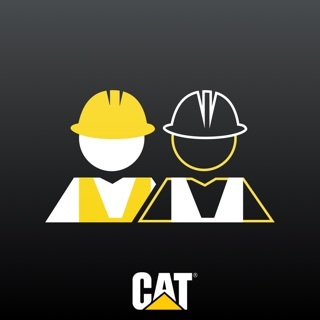 - Navigate over the stand and remember your favorites. The app makes it easier for visitors to find their way around the 13,000 square meter exhibition stand. 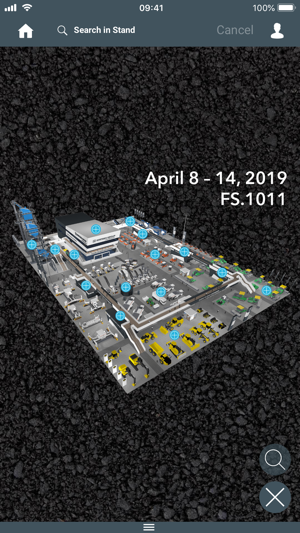 The detailed stand sketch provides access to the products and innovations presented in the respective exhibition area, packed with additional information. In addition, visitors will have the opportunity to listen to an audio file to find out about the highlights of world premieres and innovations. 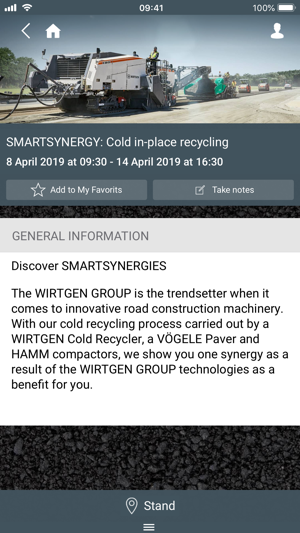 In line with the Wirtgen Group's Bauma motto "SmartSynergies and Innovations", the app also explains the synergies between the Wirtgen Group's products and how they can be used to optimize applications in road construction, and how projects can be implemented more economically and environmentally friendly. 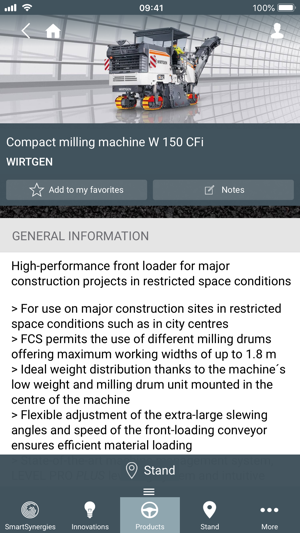 The app's news function will provide visitors with valuable additional information about the Wirtgen Group's trade fair presence at Bauma 2019 during the trade fair. With the help of the app's favorites and notes function, customers can remember the products they are interested in beyond the duration of the trade fair and virtually take home the impressions they have gained in Munich.